The arrest of Mikhail Khodorkovsky, the head of the Yukos oil company, in October 2003, was a key turning point in modern Russian history. From being one of the world's richest and most powerful men, Khodorkovsky became Putin's prisoner. After two controversial trials, attracting widespread international condemnation (revealing accounts of which feature in the book) Khodorkovsky was sentenced to fourteen years in jail. 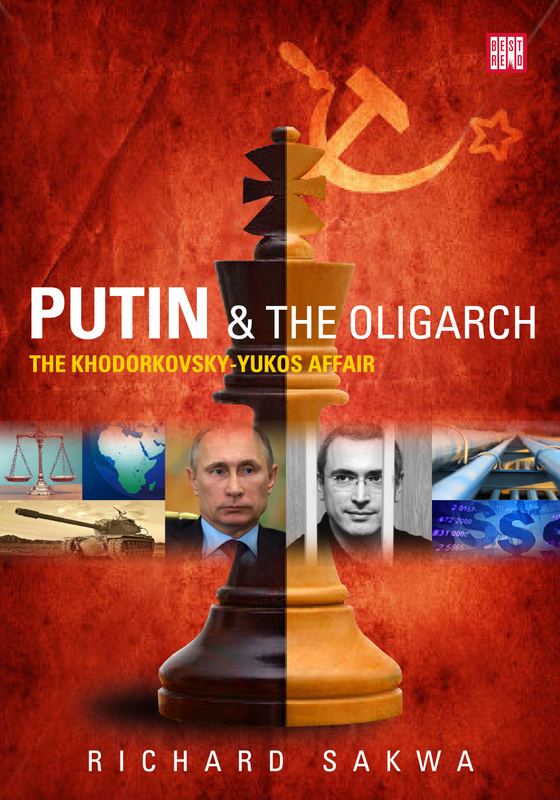 In this book, Richard Sakwa examines the rise and fall of Yukos and considers the relationship between Putin's state and big business during Russia's traumatic shift from the Soviet planned economy to capitalism, as well as Russia's emergence as an energy superpower. The attack on Khodorkovsky had - and continues to have - far-reaching political and economic consequences but it also raises fundamental questions about the quality of freedom in Putin's Russia as well as in the world at large. In addition the author delves into the writings of Mr. Khodorkovsky in prison which show him to be a thoughtful critic of Russian reality. Chapter 3 – Why Khodorkovsky? Sign up to our newsletter and get exclusive deals and regular updates from Best Red straight to your inbox! Copyright © 2019 Best Red. All Rights Reserved. Designed by T-Host IT.